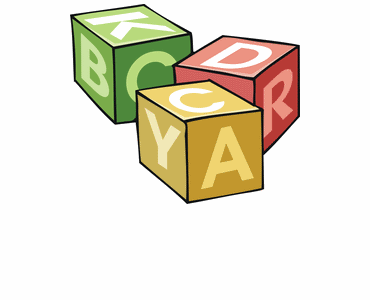 Challenge your child to find an item nearby that begins with each letter — fun and educational! This simple activity is great for both entertainment and learning. 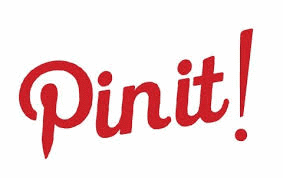 Take it along with you on errands, to sibling sporting events, on trips, or to restaurants. 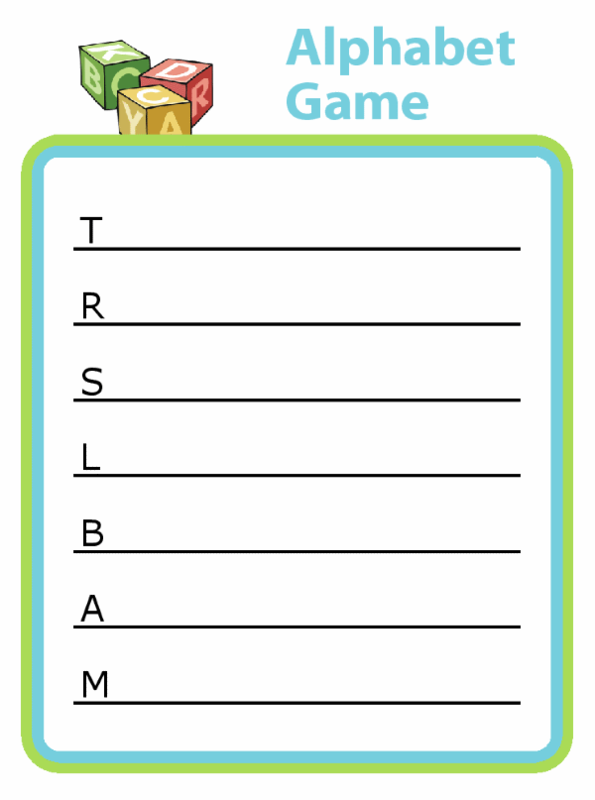 Challenge your child to find an item nearby that begins with each letter. They'll have fun while practicing letter recognition, first letter sounds, handwriting, and spelling!